Due to my current location in Rural Auckland, cell phone reception is minimal, however if you would like to call, please leave your name and message and I will get back to you as soon as possible. I apologise for any inconvenience. 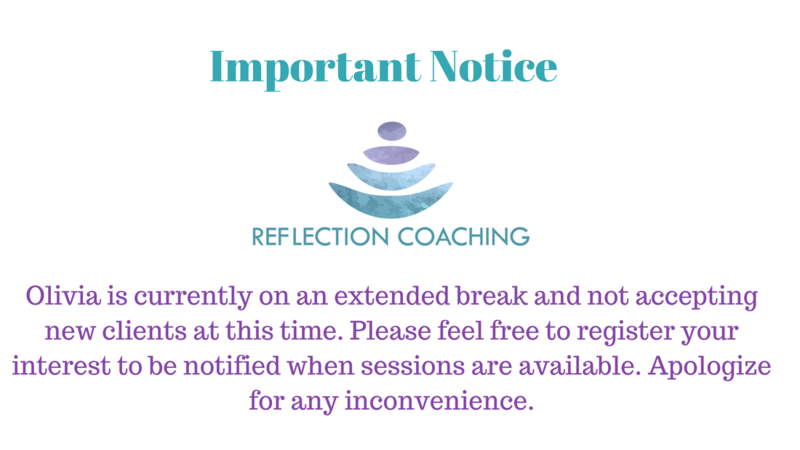 Reflection Coaching is situated in Dairy Flat, North Shore, just 10 minutes from Albany. I also conduct sessions over SKYPE so no matter where you are in the world we can connect.